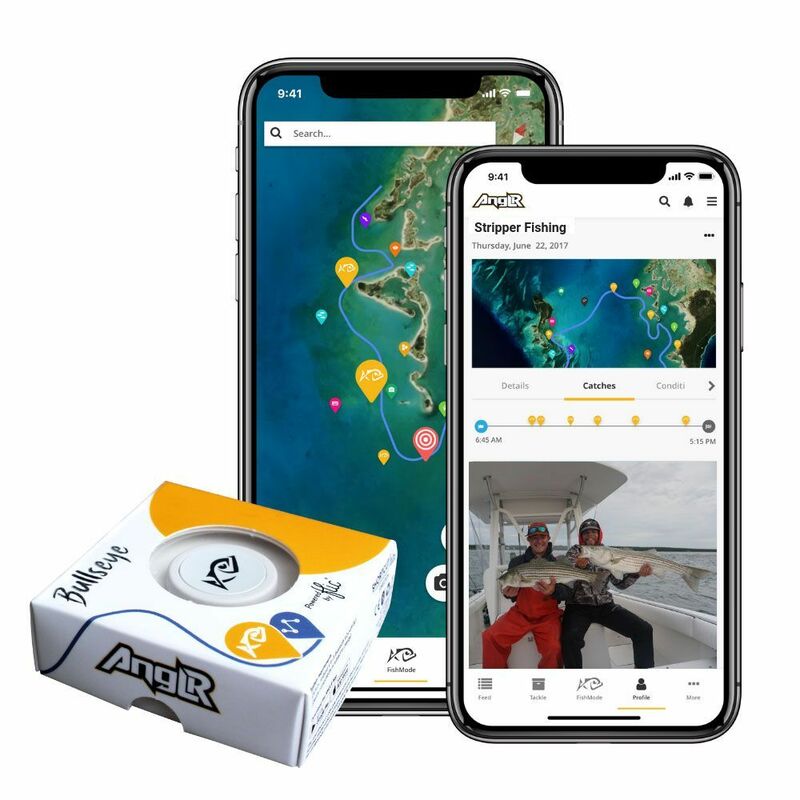 Connects directly to the free ANGLR App for real time fishing GPS fish finder. Ideal for saltwater fishing, bass fishing, kayak fishing, trolling, ice fishing, and fly fishing. The ANGLR Bullseye Fishing Tracker is designed for use with the free ANGLR app. All of your fishing data is stored privately and securely in your free ANGLR account. Many savvy anglers are now using fishing data to catch more fish. 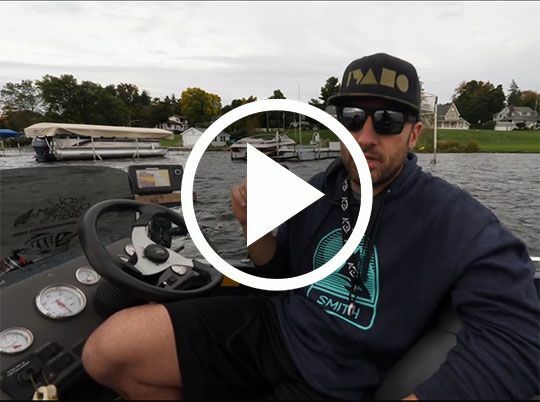 Trying to capture this fishing data is tricky however and can be a pain when you're on the water, and pulling out your cell phone or your fish finder interrupts the experience. The ANGLR Bullseye fishing tracker is a fishing GPS fishing tracker to help you keep a fishing record book. The best part is it doesn't require cell service to use out on the water. Bullseye works with the latest version of the ANGLR mobile app for iOS and Android mobile devices. Download this free app, pair your Bullseye, start fishing mode and your smartphone transforms into the most powerful fish tracking device ever. It will automatically pull in water data, weather data, and other location data as you go about your day fishing. 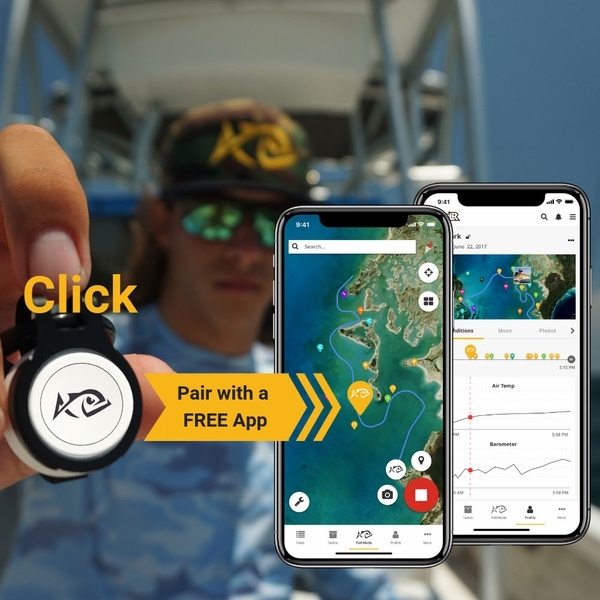 As you click Bullseye to mark smart waypoints and catches they are synced with your app and available to update and edit at your convenience. Great for any anglers arsenal whether you are freshwater fishing, saltwater fishing, kayak fishing, or fly fishing. Click twice to drop editable waypoints with fishing notes, photos, GPS coordinates, and share privately or publicly. Logged fishing activity can be accessed and analyzed using any Smartphone, tablet, or computer via the free Anglr web and mobile Apps. No charging required, up to two year battery life, weatherproof (IP54), saltwater resistant. Works for saltwater fishing, bass fishing, kayak fishing, trolling, ice fishing, and fly fishing. Trips and Reports: Try replay, the unique video fishing report automatically created for every trip you record. 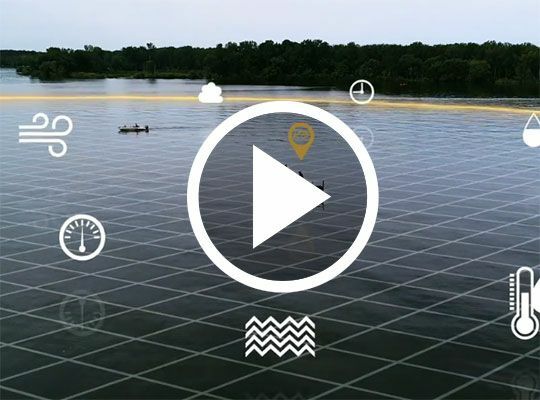 See exact GPS route of your day on the water with all catches and waypoints. Quickly identify trends and patterns on the conditions tab. Pictures: Whether itÂ’s your favorite spot or recent catch, all your photos are securely stored and easy to find by trip, catches, or in one combined gallery. Warranty: High Quality, European manufactured product with One (1) Year Limited Warranty. Box Contains: ANGLR Bullseye with clip for lanyards, hats, or apparel. Can I get this product refunded? Unfortunately, I'm in the Philippines and the app can't be downloaded here, so it's pretty useless for me. Product might be good but no way to test it. Please email me if it's possible, thanks! If you hate juggling your phone to get at your fishing app to log a fish or record a waypoint/hot spot, the Bullseye (coupled with the Anglr app) is the ticket to success! I love this thing. After turning on the Anglr app, I can leave the phone in a waterproof case and not worry about getting it wet or dropping it overboard. When I catch a fish, a push of the Bullseye button records the catch along with plenty of other data like weather and location. I can use this later to analyze the timing and location of the catch using the trip replay feature of the app as well as see how the weather was changing throughout the day. Easiest way to log a fish! So easy to use. Click the tracker and it logs a catch. App allows you to enter more details like length and weight. Super easy to use fishing tool that tracks all of your fishing stats. Ive been using this for a while now and love it! It keeps all my trips so I can reference them, saves my spots and lets em see my trends to help me catch more fish. Connects to their free app for IOS and android. I bought this as a gift for my Dad. He loves it! Fast delivery. Had an issue where the lanyard was not shipped with product. Tackle Direct made it right by shipping it separately. Very please with the product and features! Bought this two weeks ago and I love it! I've been hammering on this device for two weeks not. Already recorded 6 trips and I have to say I love it. Super simple and easy to use. Really liked the webapp where I can I watch the trip play back to me in a video. Super cool. Thanks for bringing this to the market TD. Love using this on the water. It makes marking my waypoints super simple. I love how I just reach up to my hat and click the button then know all that information is stored on my phone. A also enjoy the webapp that I got with this device too. Pretty cool to replay your trip videos. I do a lot of striper fishing. Im chasing them around and its been great to see how I can pattern these movements based on weather, time, and seasonality. The Bullseye has been super easy to use by just clicking the button to mark my spots. I highly recommend even if you have units on your boat. This devices gives me way more info then my garmins. Since itÃ¢€™s GPS based, I assume this can be used worldwide? Does this record your waypoints with Latitude/Longitude or just a mark on the map? Yes, it records lat/long waypoints.